Ok, this is the last one for 2012, I promise. 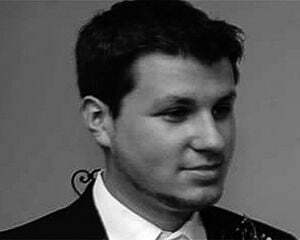 After squeezing in Kingdom Hearts to top off my Tony Hawk and Resident Evil Quests, I said I was done until I tackled Metroid, Kirby, and who knows what else in 2013. But the other day, I had a dream: it involved Wario, Waluigi, and the transformation of New Super Mario Bros. 2 into Super Wario Brothers. Despite the fact that Waluigi is my favorite Nintendo character ever, I knew that I had to pay homage to the next best thing: Wario! Wario is one of my favorite characters of all time. From the get-go, he symbolizes the quirky, unconventional side of Nintendo, and I love him for it. 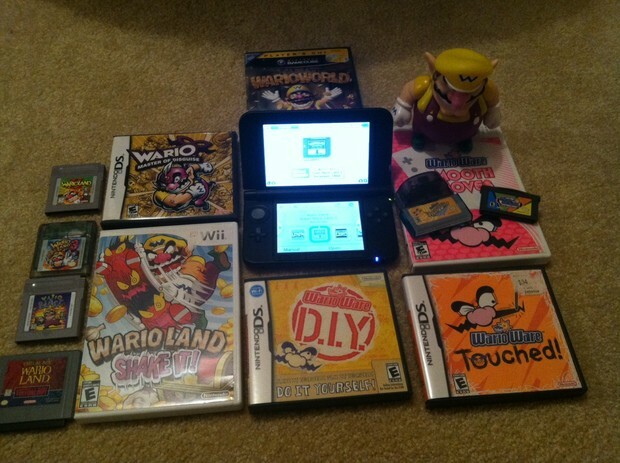 I know what you're thinking -- Wario didn't have that many games. But you know what? If you count all the spinoffs, he actually had quite a few -- enough to rival many other Nintendo franchise characters and then some. For the purposes of this Quest, I'm including all WarioWare games and spinoffs (such as Wario's Woods) released in the US. Sadly, I'll miss out on Mario & Wario because of this US requirement. Also, this is officially Wario's 20th anniversary, as his first appearance ever was in 1992. He deserves something. 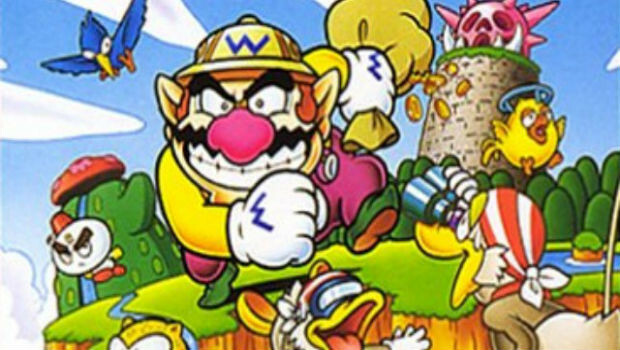 Wario actually got his start in Super Mario Land 2: 6 Golden Coins as the villain in 1992, but he wasn't playable. For the time, I can't tell you how amazing this was, getting a break from fighting Bowser for the 1000th time (Wart and Tatanga didn't really leave a lasting impression on me). Wario's existence is fairly simple: he is the antithesis -- the polar opposite of Mario. He's the Bizarro-Superman to Clark Kent's Superman. Wario quite literally is an amalgamation of Mario and the word "warui," which is roughly translated to "evil" in Japanese. Combine warui with Mario and BAM, you have Wario -- the evil Mario. To be honest though, I didn't think the character would continue, as he seemed more like a "one-off" kind of deal -- thankfully, I was wrong. So how was his first game? Well, I'm a bit rusty on my memory of it, so I can't wait to finish it and share my thoughts below. The first Wario Land game plays incredibly well, even if the controls feel like a carbon copy of Mario Land. Thankfully, the game's actual mechanics are where you get your unique Wario charm. Coins play a deeper role in the Wario series than Mario was ever used to. Coins not only open up the chance to play minigames, but you can also "pay a toll" to unlock checkpoints, and in some levels, you have to pay to complete. This all reinforces the recurring theme that Wario is obsessed with coins, which makes it all the more insane that New Super Mario Bros. 2 was not Wario themed. It also introduces the antagonist Captain Syrup, who doesn't overstay her welcome, and only shows up in Wario Land II before taking a ten-year hiatus, making a late appearance in the Nintendo Wii's Shake It! Multiple endings based on your performance is also an awesome addition that would show up in later games, and something that the Mario series hardly ever replicates. This game was freaking bizarre. It was also one of the first partnerships between Nintendo and Hudson -- one that would last well through the Mario Party games, among others. 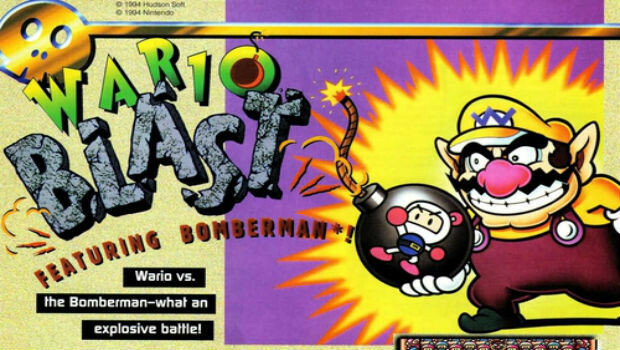 What's even more odd about it is that it's actually a Bomberman game with Wario shoehorned into it. In fact, the Japanese version didn't even have Wario in it! When it came out here though, it came with a fair amount of bells and whistles -- Super Game Boy support with enhanced functions, and a password system, which put it above previous Bomberman titles. I do remember playing this when it came out but I'll need to replay it in this Quest to give you a clear picture. So this is totally a Bomberman game with Wario copy/pasted into it and nothing more. I probably shouldn't have even picked this up as it would have better fit a Bomberman Quest, but I did it because...science, or something. I think I played Wario's Woods more than I slept in 1994. Oddly enough, the game was released for both the NES and SNES in America in late 1994 -- I opted for the SNES version. You have to understand that at the time, Wario's Woods was unique. Before the thousands of iOS puzzle games, endless iterations of Puzzle Quest, Bust a Move and similar games, Wario's Woods was a gem amongst Tetris-likes. In fact, I still get guff for liking it better than Dr. Mario. The objective was fairly simple on the surface: you just create lines of colored monsters and destroy them with colored bombs -- but the execution was flawless, and the game had a ton of charm. The cool thing about the game is that it's essentially a platformer -- you can walk up lines to get to the other side of the screen, or walk up walls to grab items preemptively. You could also pick up entire stacks, just one part of the stack, or climb to the top of the stacks with separate buttons. Gameplay was very nuanced, making it one of the most complex, yet enjoyable puzzle games ever made. It helps that all of these things are taught to you from an incredibly fleshed-out tutorial that teaches you comprehensively how to play the game button by button. It's also one of the only games in Nintendo history with a playable and heroic Toad that wasn't just an ancillary character. So there's that. If you're a fan of puzzle games, watch this video then decide whether or not to pick it up on WiiWare. Yep, that's right -- I actually bought Virtual Boy Wario Land and procured a Virtual Boy for this Quest. In fact, it was the first game I didn't own that I ran out and purchased. 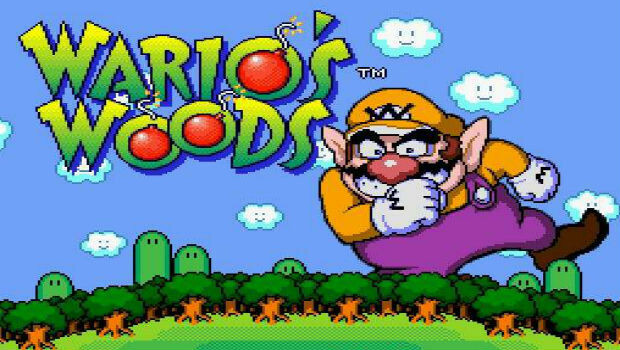 This is also one of my favorite Wario games because it's just so bizarre -- mostly because it's on a failed system. It fits his personality perfectly! I have to be honest, I'm a little bit worried about my eyes, as I plan on playing extended sessions with this. I remember one day (the night Virtual Boy launched actually), I played the VB literally all night long. I don't think I slept for two days after that. BRING ON THE BURN, BABY. Wario was starting to hit his stride. 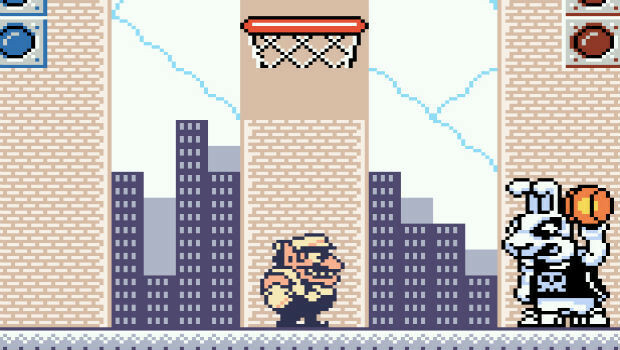 For the time, Wario Land II was an incredibly fresh take on platforming, and truly brought the Wario series into its own, without looking like just a Mario Land "spinoff." Overall, it wasn't game-changing, but it brought Wario to the forefront and allowed him to be taken seriously, which is an awesome accomplishment. Also, yep -- the roman numeral is correct -- the official naming convention here is "II," before the Big N got back to basics with Wario Land 3 and 4. 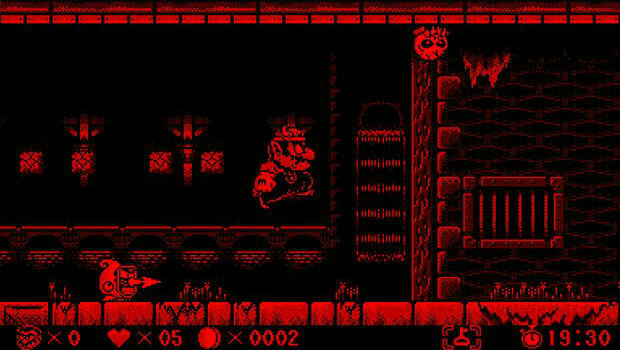 Wario Land II makes a decided effort to attempt to create a brand new gameplay experience that is completely foreign to the Mario series. Similar to Sonic, Wario now loses coins when he takes damage. Additionally, the controls feel utterly different from the first game in the franchise -- unfortunately, they are a bit clunkier. But despite some control issues, the team really steps it up in terms of level design. Every single world in Wario Land II feels unique to the Wario universe, right down to the first set stages that involve Wario's bizzare castle/mansion. The multiple ending scheme is back, but it's more fleshed out and even harder to obtain. Finally, there's one major addition that this game and its direct sequel share. Wario cannot die! That's right, Wario is literally impervious to damage when he gets hit. While it may seem like this cheapens the game, the series makes strides to focus more on puzzles and platforming than action, so no matter how invincible you might seem, if you can't make a certain jump, you aren't beating the level. In Japan, Wario Land 3 is known as the "Wario Land 3: The Mysterious Music Box," because, well, the game featured a music box. I'll take the time here to trumpet the Game Boy Color. I think that portable didn't get nearly enough respect, and the advent of color (especially if used correctly) was an amazing addition to the portable market, even if other systems did it nearly a decade before (ye old Game Gear). With that said, Wario Land 3 might be the best game in the entire Wario series. It's just that good, and an example of a pure platformer through and through. The game isn't out yet on the 3DS eShop in the US, but if necessary, I'll just buy the Game Boy Color version. Yep, Wario Land 3 is just as good as I remembered. Bringing back the multiple ending and invincibility shticks from the second game, "3" basically expands on everything further, and cements Wario as a legitimate franchise. 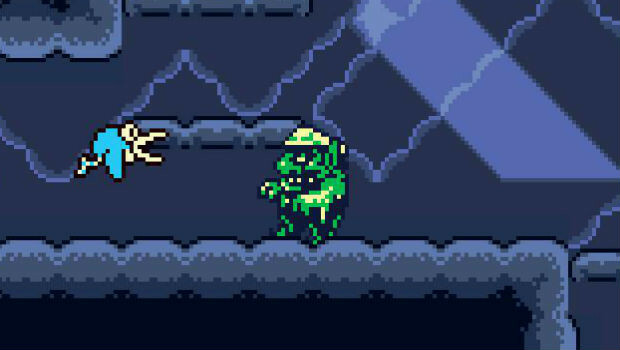 Considering Wario Land 3 abandons the "primary" antagonist Syrup after just two games, it's obvious Nintendo wanted to make it clear that this franchise was going to defy conventions. 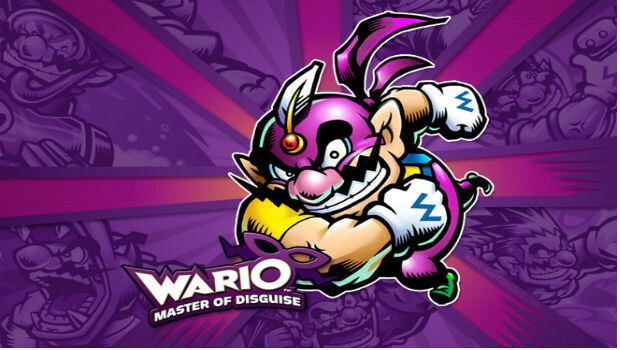 While I absolutely love the Mario series and may do a Quest for it in the future, there's something to be said about the teams that work on Wario, who strive for originality in their games. I obtained Wario Land 4 through Nintendo's 3DS Ambassador program, which was quite an amazing pickup, as the game is a gem. The graphics are crisp, the controls are tight, and the quasi-open ended nature of the game lends itself very well to multiple playthroughs. Level design wise, it was also one of the most uniquely designed games in the franchise -- the ghost, forests, toy, and technology worlds were all memorable. It was also one of the first games that eased out of the "impossibly hard Game Boy and Game Boy Color" retro era, meaning that the game doesn't feel dated if you were to play it today. If you enjoy platformers, this is a fairly easy recommendation. 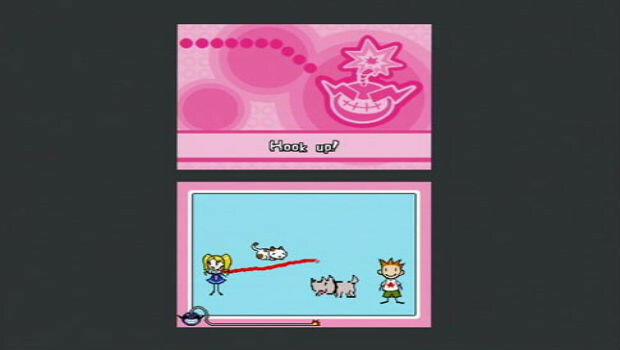 I remember the first time I played the very first WarioWare game -- it was glorious. My best friend and his little brother and I just played it all day long. The "five-second" mini-game gimmick was intoxicating. It was also one of the best games ever to just whip out when hanging out with friends on the GameCube, as you only need a few minutes to get a full experience in. This first iteration sets up the formula for pretty much every other game after it. After learning the ropes from Wario's tutorial level, you'll tackle increasingly difficult stages one after another featuring brand new original characters. Crazy franchise characters like Jimmy T. and Mona may not be as iconic as Nintendo staples, but they get the job done and have lasted over a decade's worth of WarioWare games. It helps that 9-Volt's video game themed stages are among my favorites of any minigame collection ever. Although it has since been eclipsed by its predecessors in many ways, the first game is by no means a bad pickup, even today. In case you're wondering, the GameCube version is basically the same as the GBA version -- it just has multiplayer. I'm a firm believer that a few Nintendo franchises had their low point on the GameCube. Although I will defend Super Smash Bros. Melee, Metroid Prime, and Mario Sunshine to the death, there were games that faded a bit in terms of franchise power on Nintendo's blue box -- Wario World was one of them. I'll say this outright: I barely remember this game, so maybe I'm misremembering. ONWARD into the unknown! 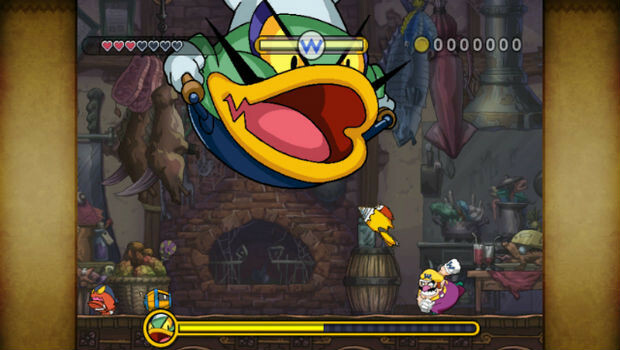 Wario World is an odd game that could have been great, but falls short in many respects. It's kind of like a bizarre love child of Banjo Kazooie and a 3D Mario game, with wonky controls, and one of the worst cameras known to man. It has some neat ideas, like semi-open world exploration within stages, and a ton of variety to boot, but the game feels extremely unpolished, and it's hard to endure some of the game's convoluted later stages. I have to admit though, despite the faults, the game isn't a lost cause, and I still enjoyed it. The best way I can describe Wario World is by calling it a worse Tomba. If the prospect of that excites you, maybe you should look into it on the cheap. 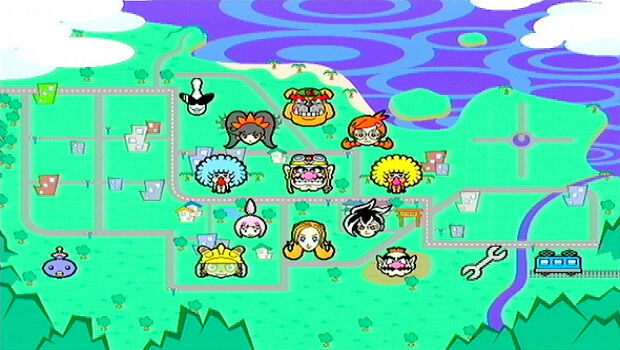 WarioWare Twisted was a neat concept indeed. 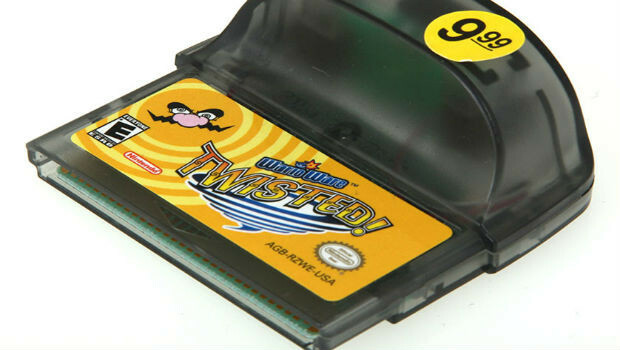 Like the various pinball games on the Game Boy that would use that awesome rumble-pak built-into the cartridge, Twisted had a similar gimmick -- a gyro sensor (with rumble too!). Using the gyro sensor, you could tilt, dip, dive, and spin your way to success on your Game Boy Advance. The results were so successful, that it was one of the highest rated Game Boy Advance games of all time. Oddly enough, the game was supposedly banned in Europe because the gyro sensor had mercury in it: even though this was never proven. That's so Wario! Oh man, Twisted is so much fun, and potentially the best game in the WarioWare series. Like every other game in the sub-series, it's super easy to pick up and put down at any given time. Due to the nature of twisting the device around, there are some pretty clever uses of the screen here. For instance, one boss fight has you tilt the screen to the side and play a mini-shmup with the system held sideways. It's kind of like the "vertical mode" that's found in a scant few PSP shmups (Neo Geo Heroes - Ultimate Shooting). At the end of the day, most of the WarioWare games are good in their own way. Yet another WarioWare game! Phew! We're nearly halfway done here so bear with me. WarioWare Touched was a DS game, and as you can imagine, it heavily utilized the touch function -- in fact it was damn near the best touch game on the entire portable. The fact that a stylus is in the picture means more variety for the actual micro-games, giving you a ton of different ways to abuse your DS. Because of this, it's actually one of the easiest games in the series, but it's so much fun that it isn't a detriment. I'll take the time right here to say that the DS is one of my favorite systems of all time, and this game is partially the reason why. Although over time, with the advent of multi-touch, stylus control faded as a relic of the past in my eyes, in the prime of the DS, it was king. There's only so much that I can say about these very similarly functioning games, so I don't blame you if you skip over them! Just make sure and give this one a try on your 3DS with backwards compatibility if you can. Smooth Moves was an excellent game that came at a perfect time -- near the launch of the Wii. After I had exhausted Twilight Princess, I hastily found myself short of Wii games to play -- until Smooth Moves launched. The WarioWare formula was getting a bit stale for the general populace, even with the "Twisted" gimmick, and Smooth Moves really shook things up. Although I'm an admittedly outspoken detractor of unnecessary motion controls, what better way to showcase wacky stuff like picking up a Wiimote phone than a Wario game? Wacky things like doing squats and slicing up things with the Wiimote were just awesome, and this was before things became gimmicky and stale. Party mode was also a blast, as it was basically a digital Twister. Provided you have an open mind, this is easily worth a purchase for your new Wii U. If I could put a quote on the back of the box, it would be "WarioWare: Smooth Moves: waggle done right." Like Wario World, this is the only other game I didn't really get into -- probably because it wasn't very good. In fact, this is probably the only Wario game in the entire franchise that I'll outright say wasn't a good game. The costume gimmick quickly got old, as it was always an implied mechanic in past games, and it was a bit too much here. Some outlets went so far as to call the game "third party." Ouch. Extended thoughts will eventually be available below so you can get a better picture later this year! Master of Disguise sought to mix things up with adding more puzzle elements. Unfortunately, it failed. While good touch controls can augment a DS experience, it's a blatant chore here, on top of the janky, unfun puzzles. The level design is also unimaginative, which is a far cry from the rest of the series. Simply put, Suzak Inc. didn't do a very good job developing this one, and it's a no-brainer that they haven't been put in charge of any major Nintendo properties since. 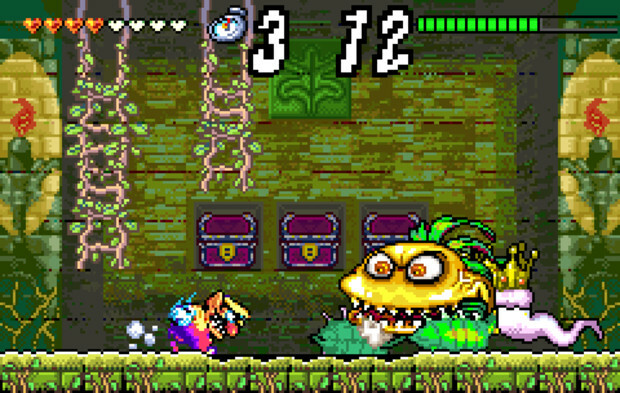 I can't say enough good things about Wario Land: Shake It. I feel like it fell by the wayside on the Wii, which is an absolute shame, as it's one of the strongest (and hardest) games in the franchise. 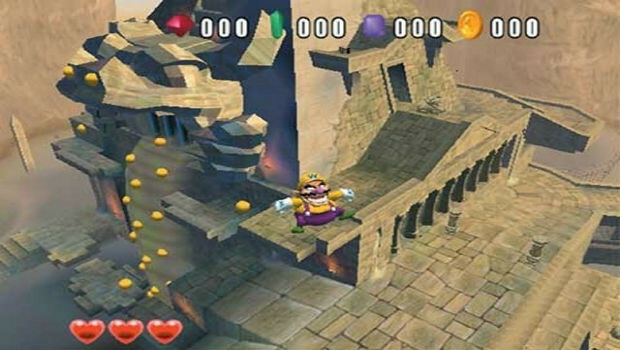 Like the old Wario games, gameplay was very simple on the surface, but ascended into depth as you played it. The game could be as short as five hours, or as long as thirty, depending on the amount of collectibles and challenges you're striving to go for. The game is also fairly cheap now -- if you're looking to bolster your Wii library for the upcoming Wii U, give it a shot. Even more-so, if you enjoy a challenge, you should easily give this game a chance -- the final boss is a doozy. A controller-throwing doozy. Snapped was a cool concept, and the fact that it's cheaply available on DSiWare helps alleviate any disappointment that may occur. As the name implies, the "snap" part of the moniker implies use of the new (at the time) DSi camera that's incorporated into gameplay. Basically, this game is operating like Kinect, before Kinect was even a thing. It snaps your photo, then uses it as a guide for you to do stupid things like shake your head and hands on the screen. At the end of a minigame collection, you get to see yourself in action looking dumb with some choppy video, which is the best part (you can't save them though -- super sad face). To be blunt, your mileage may vary on this one. Snapped is barely a WarioWare game, as it only features a small number of stages sans boss challenges, but it's still fun in it's own right -- especially for a few bucks. 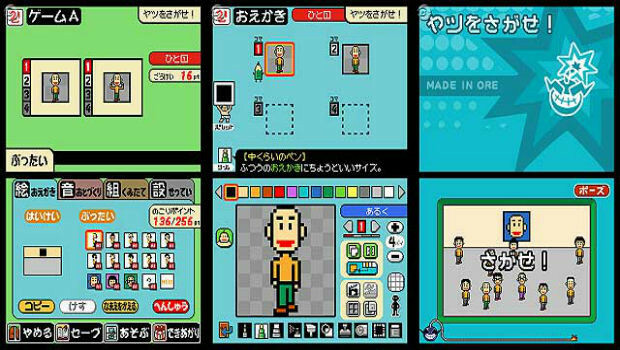 Do It Yourself is one of my favorite WarioWare games simply because, well, you do a lot of the legwork yourself! D.I.Y. 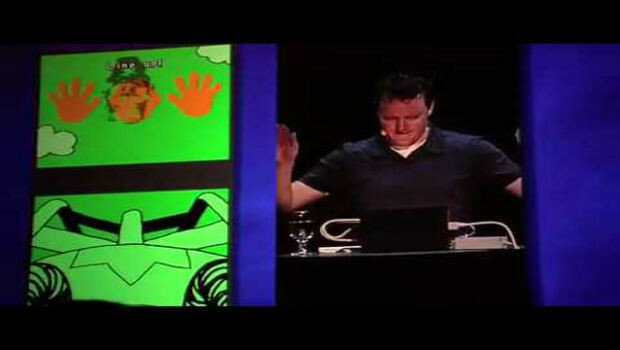 allows you to create your own games, visuals, and music with hilarious (and often fun) results. It has a fairly solid tutorial to teach you everything, and you can get started basically right away. Like LittleBigPlanet, the amount of enjoyment you get from it is basically what you put into it. A lot of people may consider this lazy design, but from time to time, if done well, I can dig it. D.I.Y. was probably one of the only Nintendo games that came close to the legendary Mario Paint. Although a Mario Paint 2 on the Wii U would make me go absolutely insane, this is a decent alternative. Also, you have to pick a virtual nose to delete your save. Amazing. 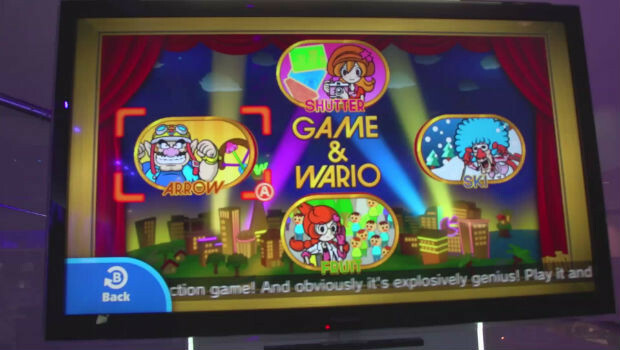 I actually had a chance to play Game & Wario at a press event a few months ago. Although I liked what I saw, I don't know if I'd call it a "must have" yet. Put simply, it's yet another WarioWare-type game (this isn't officially being lumped into WarioWare at the moment) that uses the Wii U GamePad as the gimmick. It wasn't offensive at all -- the demoed games just seemed like a fairly shallow use of the GamePad. When this game launches, whether it's in 2012 or 2013, you bet I'll be giving you my thoughts on it. Just make sure and bookmark this page and check back a week after release! Wario has been through a lot in the past twenty years. He was always kind of an oddball, doomed to obscurity, but he endured. Fans like myself kept coming back time after time, and for good reason: he provides a weird slice of Nintendo that you really can't get anywhere else. Just when he starts to slide into repetition, he reinvents himself. WarioWare is a constant bastion of unique gameplay, and everyone should experience at least a few games in the Wario franchise. I have to say, while this wasn't my favorite Quest so far (Tony Hawk takes that honor), this was yet another easy one to glide through.